Project Warp: A short rpg on an alien planet! I made a game for a gam jam! 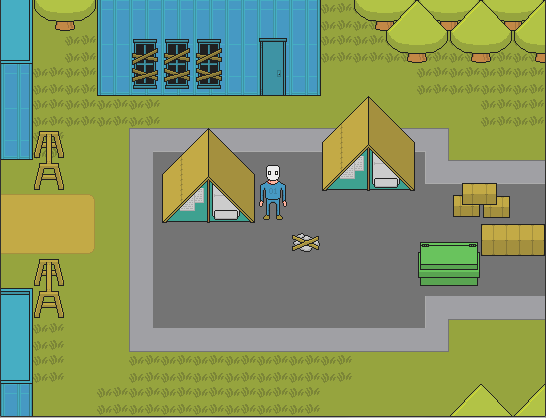 Its a short rpg inspired by earthbound. It has 4 dungeons, 3 secret bosses, and a secret ending! Looks cool, I like the art style. Did you draw it for this project? I was trying to go for earthbound style.